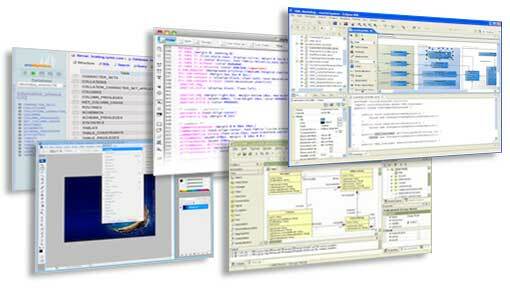 From simply updating or optimizing your existing website, to totally new affordable software development from scratch. We have several packages available that will fit your budget. Let us know what you are looking for and see what we can do for you!